Did nations and nation states exist in the early modern period? In the field of nationalism studies, this question has created a rift between the so-called ‘modernists’, who regard the nation as a quintessentially modern political phenomenon, and the ‘traditionalists’, who believe that nations already began to take shape before the advent of modernity. While the modernist paradigm has been very dominant, it has been challenged in recent years by a growing number of case studies that situate the origins of nationalism and nationhood in earlier times. Furthermore, scholars from various disciplines, including anthropology, political history and literary studies, have tried to move beyond this historiographical dichotomy by introducing new approaches. 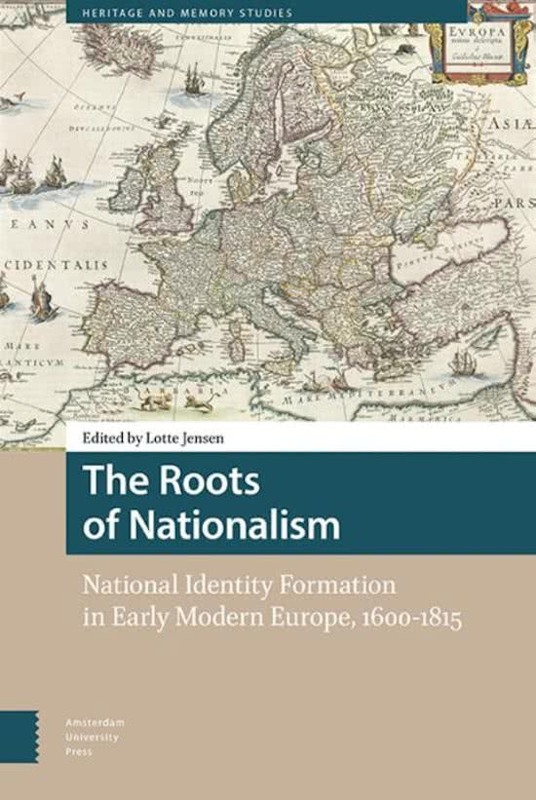 The Roots of Nationalism: National Identity Formation in Early Modern Europe, 1600-1815 challenges current international scholarly views on the formation of national identities, by offering a wide range of contributions which deal with early modern national identity formation from various European perspectives – especially in its cultural manifestations.